I started getting facial hives about a year and a half ago and after a few tests, I discovered that I am highly sensitive to cow’s milk. Due to that, I have been trying to follow a dairy-free diet with the exception of the occasional goat cheese or goat yogurt (much easier to digest and it is closest to mother’s milk). If we’re being real, I haven’t had a sip of cow’s milk in over 5 years. Why would I when there are so many studies showing that milk might not actually be as nutritious as we always thought. There are SO MANY better alternatives! Did you know that 75% of people in the world actually lack the enzyme lactase (which helps to break down the sugars in milk) and can’t properly digest cow’s milk?! 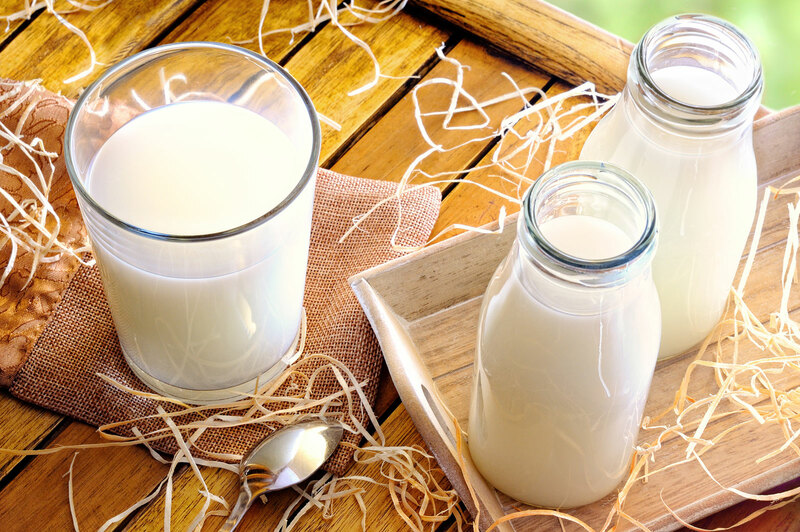 Dairy is one of the most inflammatory foods in our diets today. Inflammation can lead to many digestive issues including bloating, gas, diarrhea, and in some cases constipation. Studies show that the consumption of dairy is linked to an increase of acne in teenagers and adults due to inflammation. Eczema is another serious problem that is triggered by dairy products. Research has also shown that the sugars lactose and galactose found in milk can increase the risk of bone fractures in women. The famous Nurse’s Health Study followed over 77k nurses for 12 years and found that the women who consumed the most milk actually had the biggest risk for bone fractures. Another study shows that the same milk sugars have been linked to ovarian cancer. As you see, dairy may have significant negative effects and that is why I personally choose to try and avoid it. If you’re someone who can tolerate real milk, I recommend to consume in moderation and to always purchase organic and grass-fed. Milk from conventionally raised cows contains chemicals, steroids, antibiotics, hormones, and inflammatory compounds. For those of you who have a difficulty digesting dairy, I have put together a list of the best dairy free milks on the market right now! Nedi’s Tip: Make sure to always read the label & ingredients – some brands contain additives that are NOT Healthy with Nedi approved. Look for brands that have no more than 5 ingredients, carrageenan free (carrageenan has been linked to gastro-intestinal issues), and unsweetened. The unsweetened varieties will be lower in calories, carbs and sugars. Confused about which dairy-free milk to buy? Here is my guide for you! 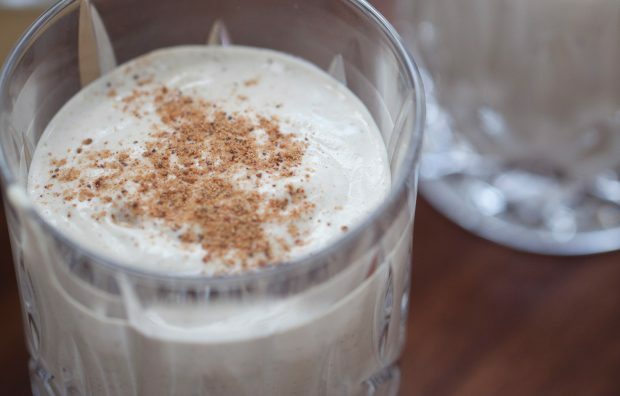 Almond Milk – One of the least calorific non-dairy milks! A great source of vitamin E, easy on the digestive system and has no saturated fat or cholesterol. 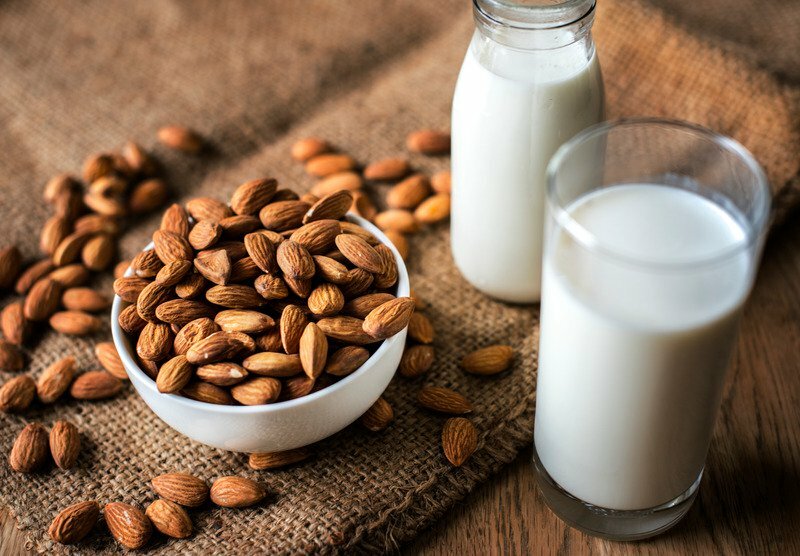 Almond milk is often enriched with calcium making it an excellent drink that helps to support bone strength! Pea Milk – Excellent source of plant based protein! One cup of Ripple milk packs in 8 grams of protein, the same amount as cow’s milk. The high content of protein in this specific brand come from yellow peas. Peas are one of the best sources of plant based protein. Ripple milk has a high content of important nutrients like iron, potassium, calcium, and omega-3 fatty acids. Omega-3’s are essential for brain health, heart health and immune function. Favorite Brand: Ripple Foods and their travel size packs! Coconut Milk – One of my personal favorite alternatives to cow’s milk. I love the creaminess and light hint of coconut. Coconut milk is usually higher in calories and fat when compared to other plant based milks. The MCT fats found in coconut may be beneficial for weight loss as they help reduce appetite. Although MCTs may be beneficial for weight loss, the levels in milk are low so keep that in mind. Favorite Brands: Rude Health, Plenish Drinks, Califia Farms, Thrive Market Organic Coconut Milk. Cashew Milk – Cashews are free from gluten, soy, and dairy. This milk has a delicate flavor and a rich, creamy texture. Cashews are significantly high in magnesium, a mineral that regulates blood pressure and blood sugar levels. Both products below are organic, non-GMO, gum-free and plant based. Soy Milk – Soy is a very common allergen. Consuming too much soy may be problematic for people with thyroid issues. Soy milk can be extremely processed, full of GMOs, and sugar so make sure to read the labels! Having said that, soy contains more protein than cow’s milk and is lower in calories. With very little saturated fat, being fortified with calcium and vitamin D, soy milk can be another nutrient dense option. Organic Edensoy is non-GMO, macrobiotic, heart healthy, and only made from purified water and organic soybeans! 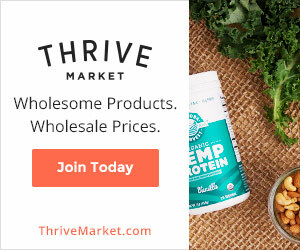 Favorite Brands: Thrive Market Organic Oat, Elmhurst, and Oatly. Rice Milk – Rice milk is not on the top of my favorites list due to its high carb content. Made from milled rice and water there is not much nutritional content, which is why many rice milks are fortified with calcium, vitamin A and D. Even though it is not my top choice, it’s still a good dairy-free option. Rice milk is the least likely of all milks to cause an allergic reaction. It is also a great source of potassium which supports blood pressure, cardiovascular health, and muscle strength. This was a great post and so informative ! Thanks for clarifiying all the pros and cons of each milk. What’s your take on Greek yogurt ? Do you think there is a better alternative ? Glad you found it helpful. If you can tolerate then go for a grass-fed Greek yogurt.